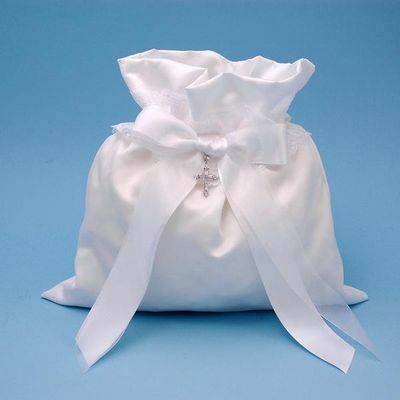 Unbeatablesale.com is the leading online source for bridal purses and money bags. 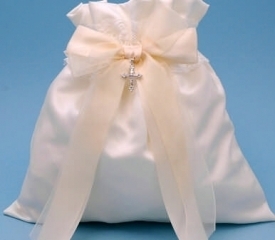 Unbeatablesale.com's large collection of 85 bridal purses and money bags gives you the highest quality choices on the web. 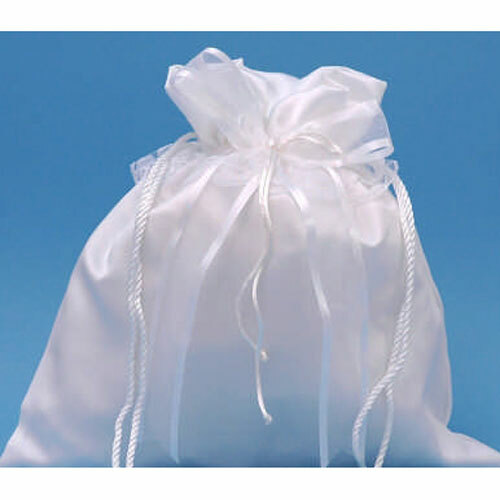 Along with our large quantity of in-stock online retail products, we offer the best price for our quality, brand-name products, with a price match guarantee. 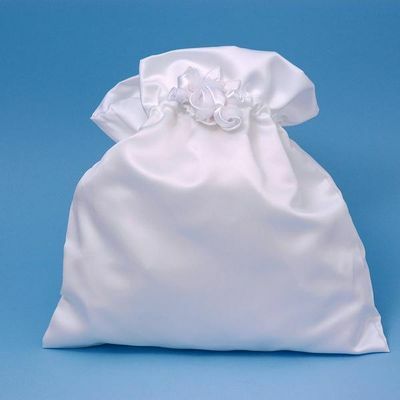 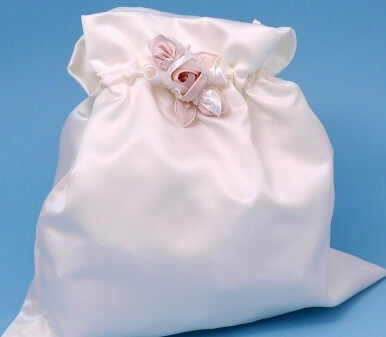 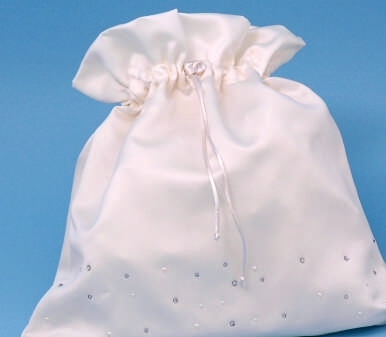 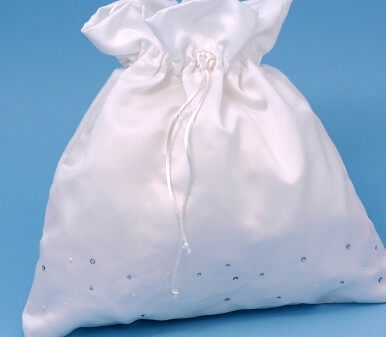 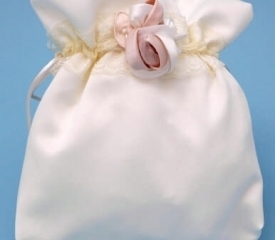 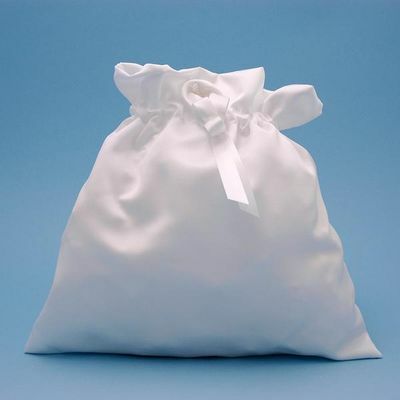 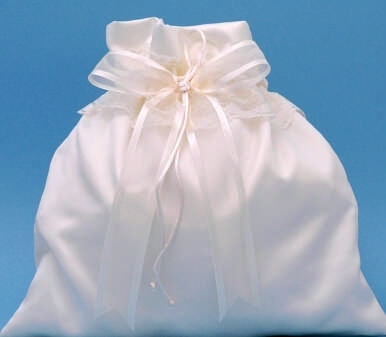 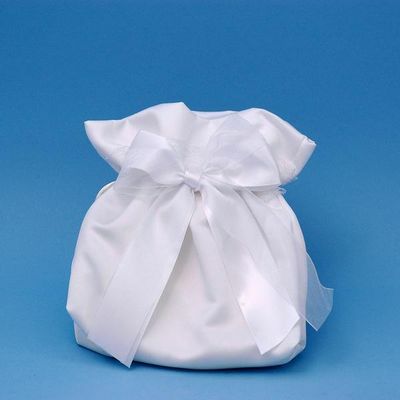 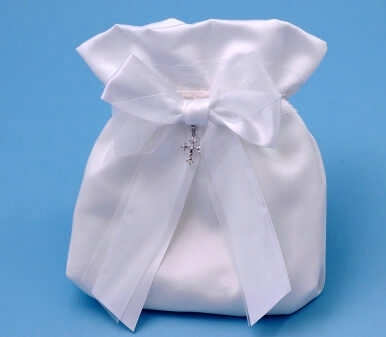 bridal purses and money bags even start as low as $9.37. 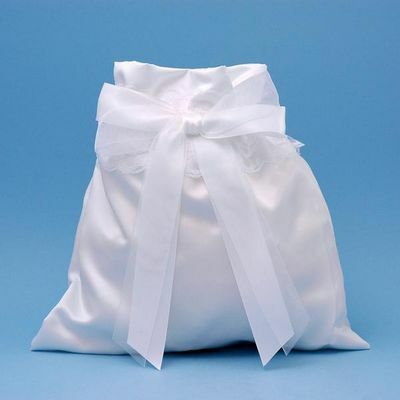 At Unbeatablesale.com, we celebrate the quality of our service, not just our products. 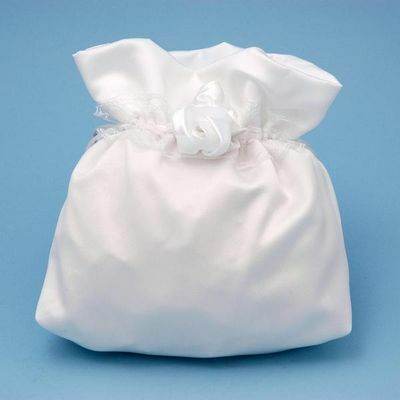 We take every step we can to make sure your online shopping experience is simple, secure, and efficient.We accept major credit cards as well as Paypal and ship your order at lightning speed. 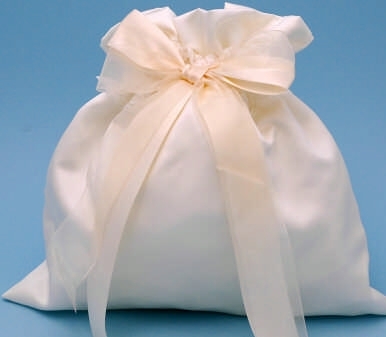 Shop Unbeatablesale.com with confidence today!